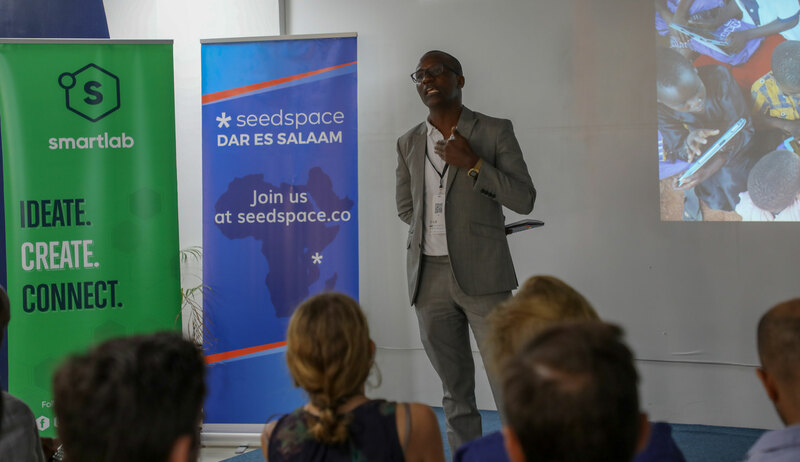 Smart Lab in partnership with XPRIZE, World Food Program (WFP), and Dar Teknohama Business Incubator (DTBi) hosted a workshop themed “Education in 2030” on March 29th, 2019 at Seed space. 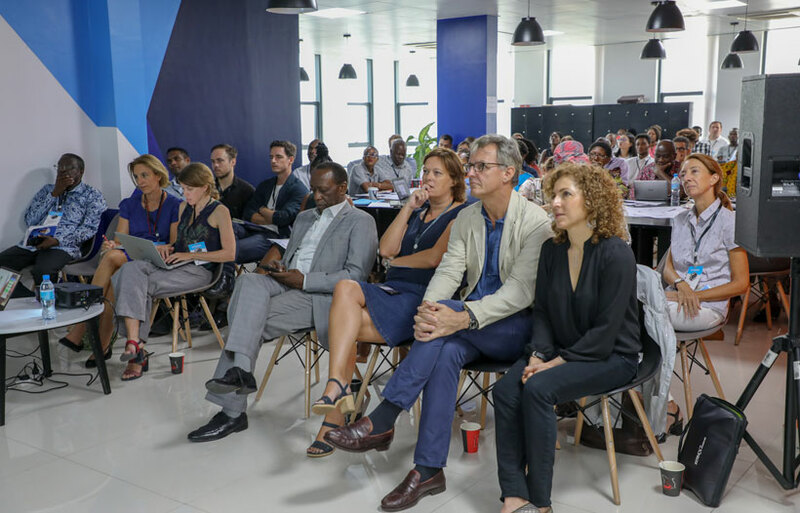 The workshop was one of the concluding events for the innovation week organized by HDIF in Dar es Salaam, Tanzania. 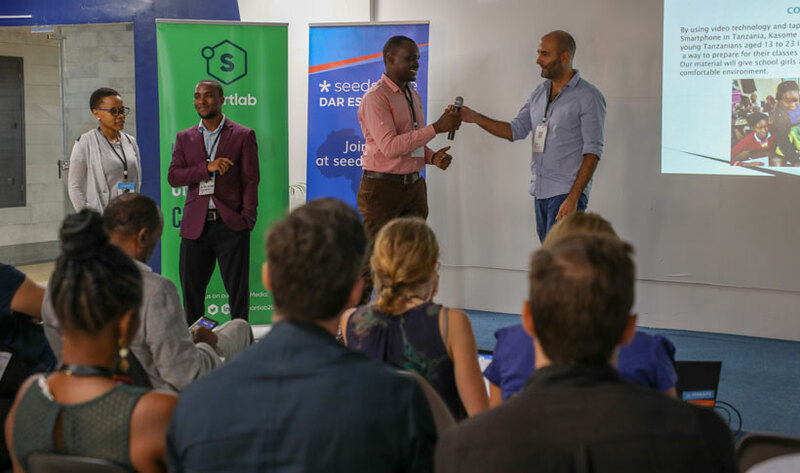 The aim of the workshop was to mobilize different stakeholders in education to generate a business model out of Global Learning XPRIZE and to find inspiration from other different educational technologies that are already operating in Tanzania. The workshop followed the Global Learning XPRIZE 15-month pilot, which has tested 5 different offline software applications on tablets with 2700 children in Tanga region, Tanzania to identify which of the applications best allows out-of-school children to teach themselves basic reading, writing and arithmetic skills and it fell in line with Smart Lab’s series Corporate to Founders that aims at bringing different stakeholders in the corporate world and innovation ecosystem to see the potential of working together and deploying innovative solutions that will impact the community. The workshop brought together award-winning ed-tech startups from Tanzania, who presented their solutions and shared their vision to create an inclusive, innovative and equitable education system, joined by Telecom companies including Vodacom Tanzania, government representatives, development partners and education and research institutions who collectively envisioned how the education system in 2030 in Tanzania should be designed to promote SDG4, inclusive and quality education for all. 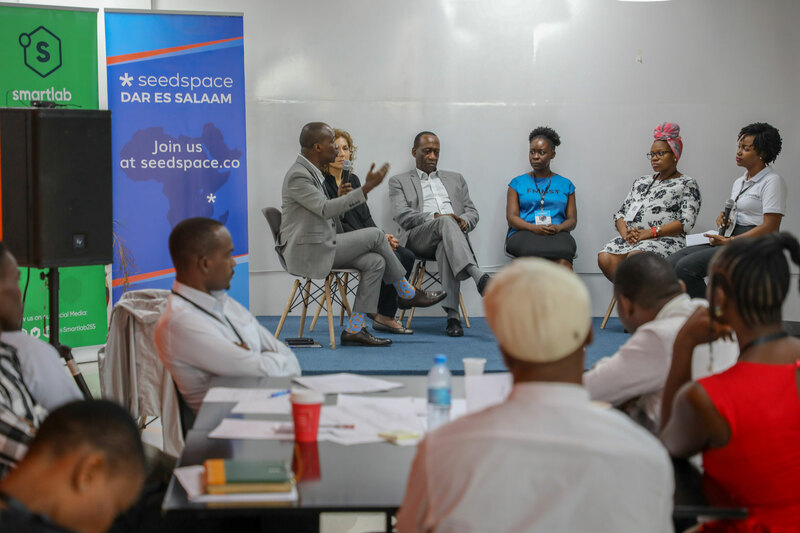 Anousheh Ansari (CEO XPRIZE) and Dr. George Mulamula (CEO DTBi) were the facilitators of the workshop and led the visioning, strategizing and goal-setting, while Edwin Bruno (CEO, Smart Codes/Smart lab), Christine Lucas (Vodacom Tanzania Foundation), Iku Lazaro (Founder & General Manager, Shule Direct) together with Anousheh and George participated in the panel session where thought leaders shared their key takeaways to guide the workshop forward. Speaking during the event the representatives from the main organizers Smart lab, XPRIZE, World Food Program (WFP), and DTBi said that they were excited and glad to be a part of envisioning forward-thinking, scalable solutions to achieving SDG4 by 2030 in Tanzania, leading the way for the rest of the world to adopt their own models. 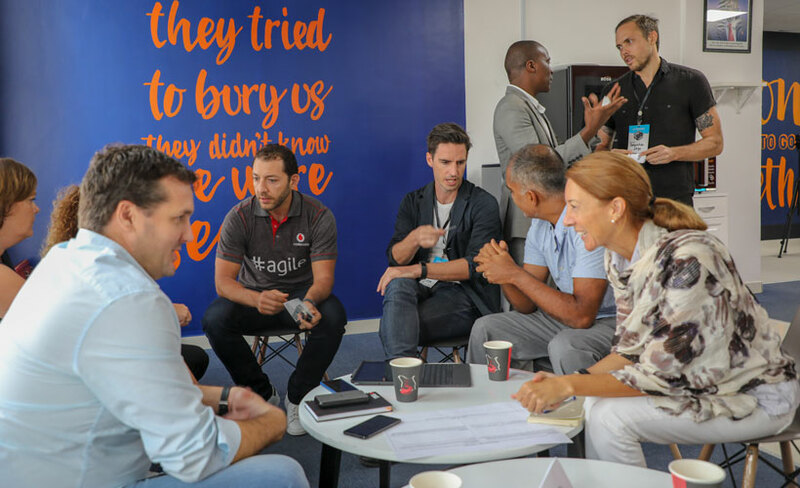 By the end of the Global Learning XPRIZE project, the winning technology will be an open source, global, and multilingual software envisioned as a resource for Tanzania (and the world) to build upon.